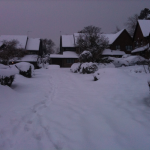 It’s only 2nd of December ’10 and there has to be >foot of snow outside. So far (not that it has been easy) I’ve managed to get to work. Today however there are no trains from Bromley South. 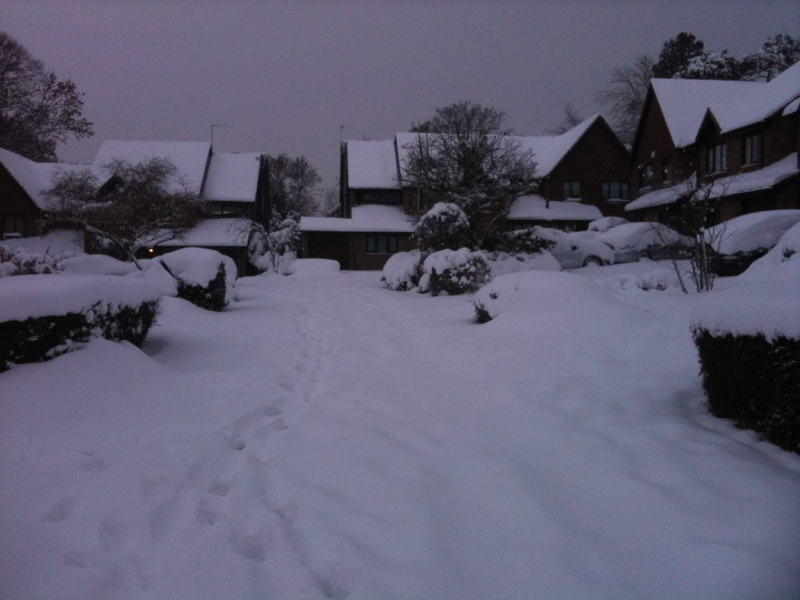 This is a picture of Oakham Drive taken sometime this morning.